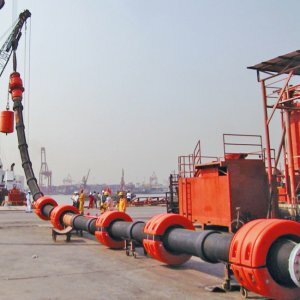 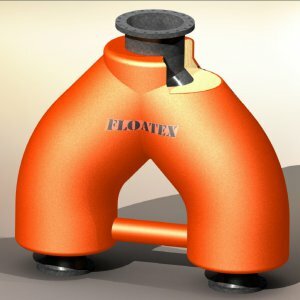 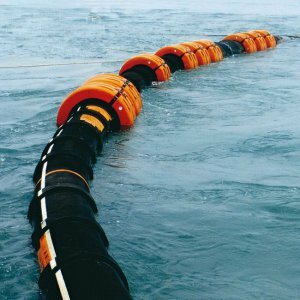 Oil hose manufacturers and Oil terminals often refer to FLOATEX for the production and assembling of the various ancillary elements necessary to complete hoses strings for Single point Mooring System (S.P.M.). 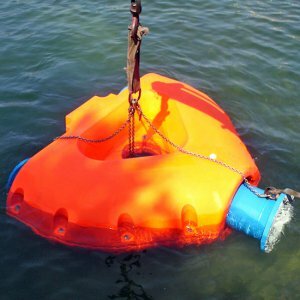 Items like butterfly valves, Camlock coupling, ropes etc. 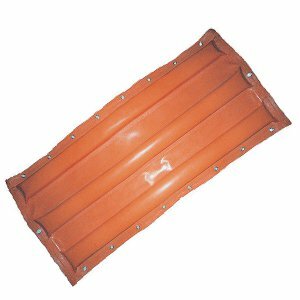 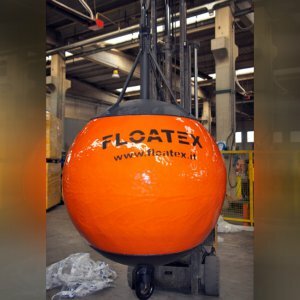 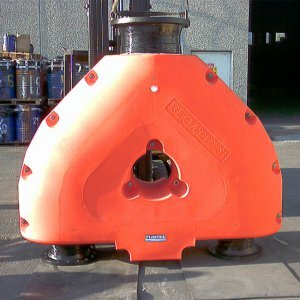 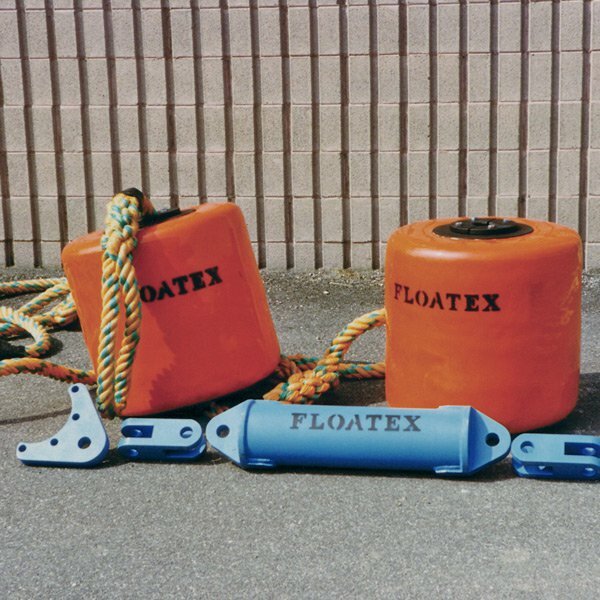 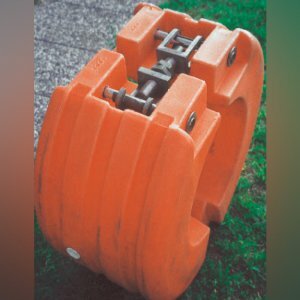 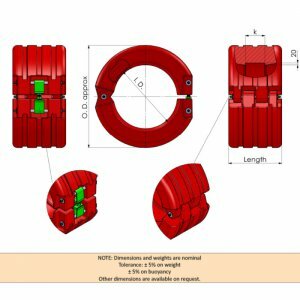 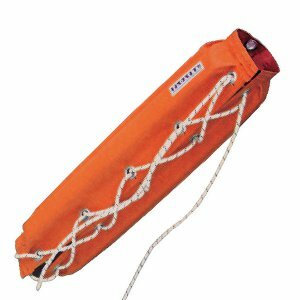 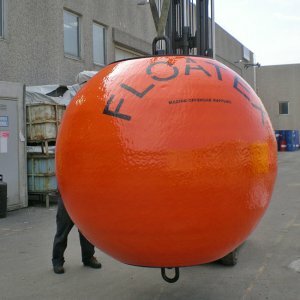 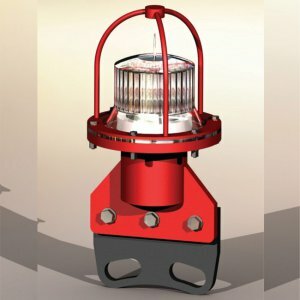 not produced by FLOATEX are collected and then assembled with in house produced pick-up buoys, mooring buoys, blind flanges, winkerlights, diverters, etc. 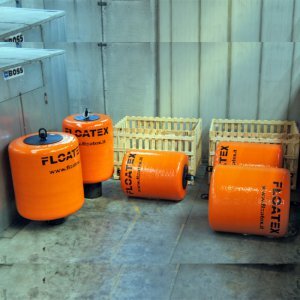 This service is appreciated by clients desiring to group a number of small orders for different ancillary items for evident economical and practical reasons.